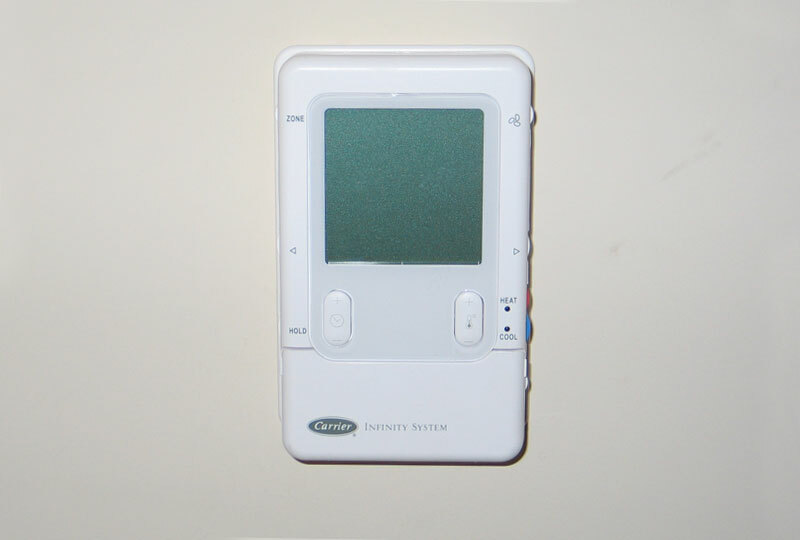 We installed a new Carrier Infinity thermostat for a residential client in Van Nuys. This thermostat can maintain air conditioning and heating in a dual zone system. 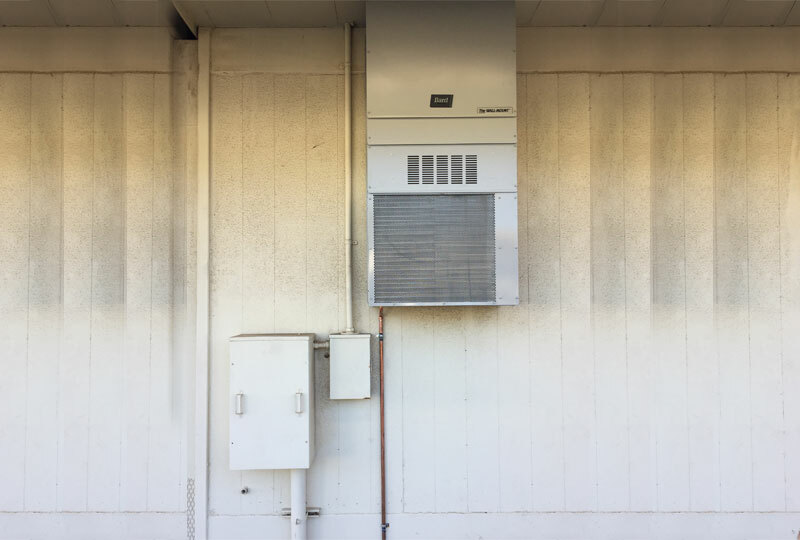 Zodiac Heating and Air Conditioning recently installed this commercial rooftop package We provide expert heating and air conditioning services throughout the San Fernando Valley. 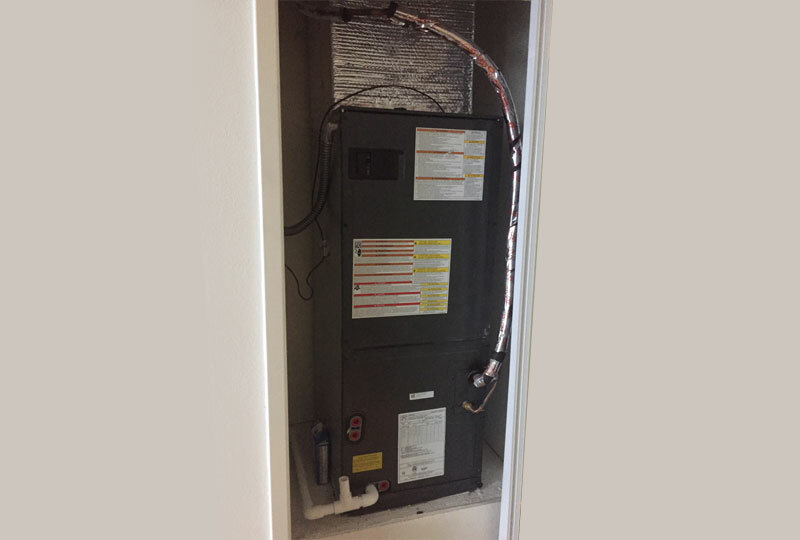 We completed this furnace installation in Calabasas. Furnaces and heat pumps work in different ways to heat your home, and our experienced HVAC technicians can help you determine which unit best fits your needs. We provided this custom underground ductwork installation in the Hollywood area. Zodiac Heating & Air Conditioning has over 30 years of experience installing in new construction homes and commercial properties. 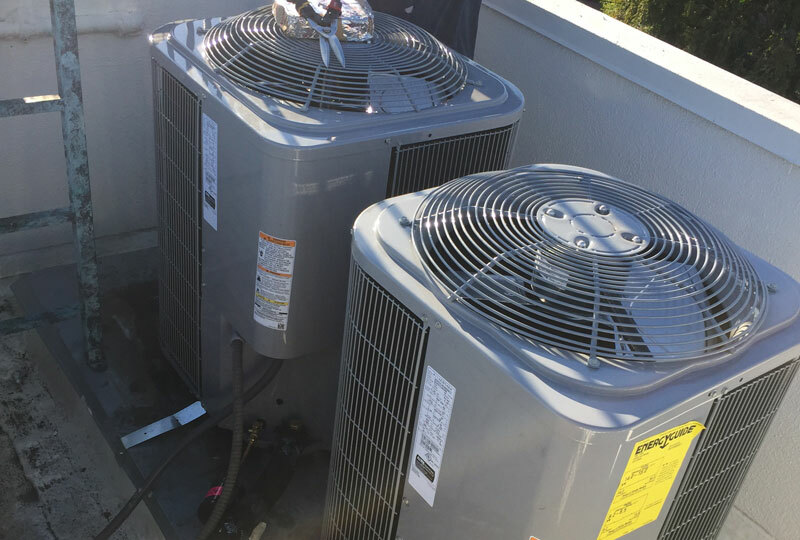 Zodiac Heating and Air Conditioning installed these AC units to provide dual zone air conditioning for this Westlake Village household. 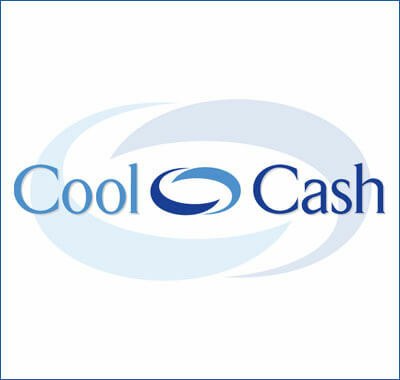 We have decades of experience in providing San Fernando Valley residents with high-quality, efficient AC and heating equipment that helps reduce monthly energy bills. Every air conditioning and heating system requires a properly installed ductwork system to efficiently deliver air conditioning through a home or business. 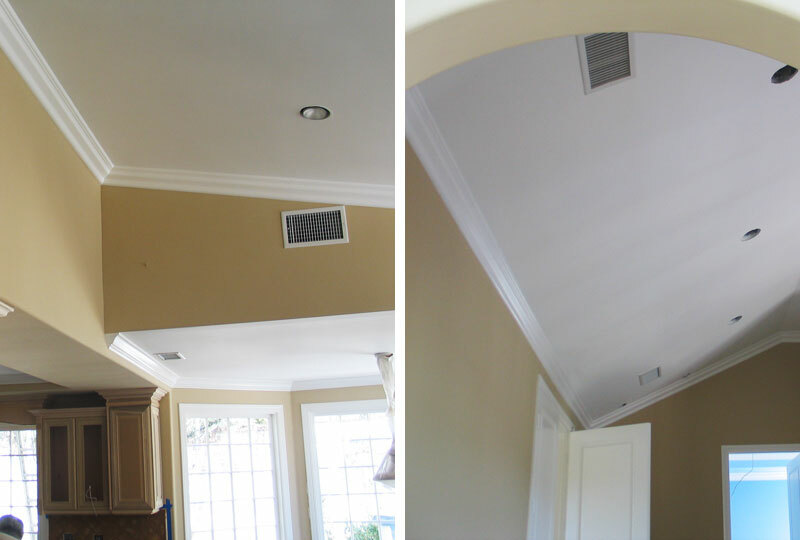 We installed these ceiling ducts for this Westlake Village client. Zodiac Heating & Air Conditioning recently installed new air conditioning units in the Los Angeles area for an apartment retrofitting project. Call us today, and one of our expert technicians can help you choose the best A/C series based on SEER rating, energy efficiency, and your personal needs & budget. Our team of expert HVAC technicians installed underground ductwork in Hollywood, CA for a residential client. Ductwork is one of most important components of an air conditioning and heating system, and proper installation and sealing can greatly improve your home’s energy efficiency. 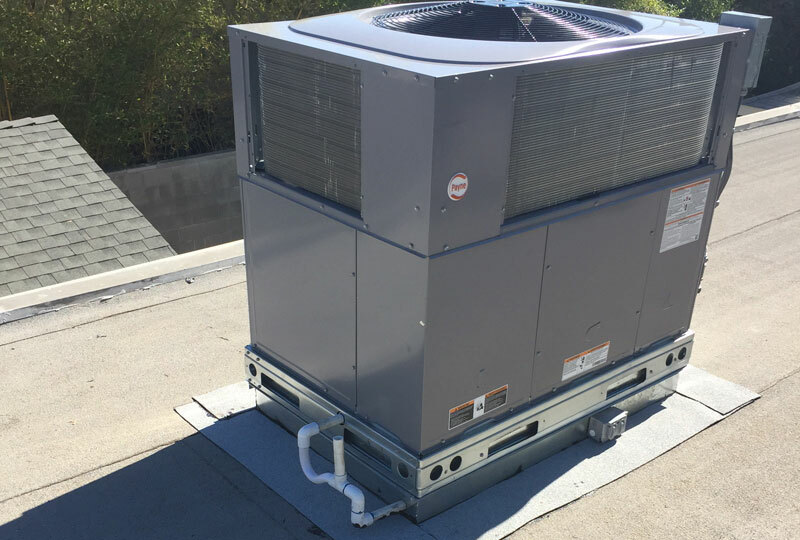 Our NATE-certified technicians completed this rooftop air conditioning system installation in Hollywood, CA. We offer free on-site A/C sales and installation consultations for Los Angeles clients installing new HVAC systems in their home or business. Zodiac Heating and Air Conditioning installed these two residential condensers on the roof of this building. 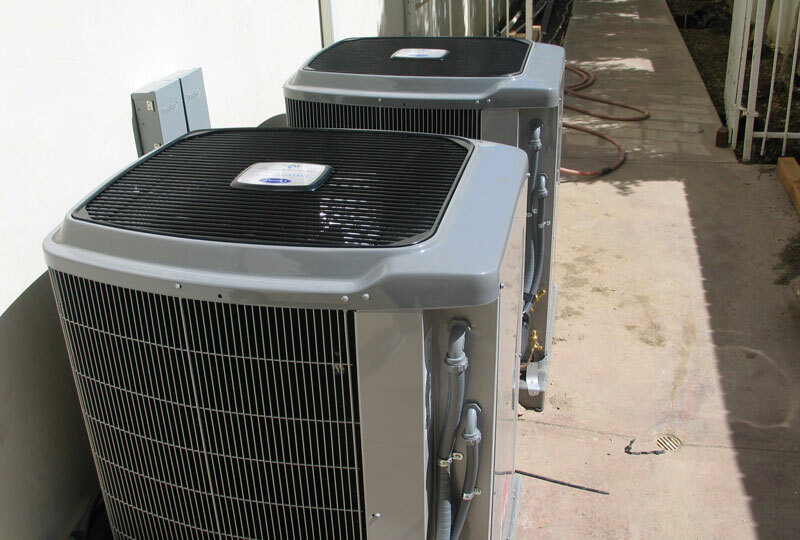 Our team of experts installs hundreds of rooftop air conditioners in Calabasas and surrounding cities each year. This Westlake Village home uses a Carrier Infinity thermostat to maintain air conditioning and heating for its new dual zone system. Zodiac HVAC provides the latest in a variety of Carrier thermostats and controls to customers throughout the San Fernando Valley region. Really appreciate Zodiac coming out - these last few days have been 100+ -- and when the AC goes out -- seems like 150! Tom came out -- serviced it and fixed it asap. He was on time, attentive-- and listened to my concerns and answered questions. my house is nice and cool- and we all -- including my dogs- really appreciate that! on time, professional, and fixed it fast!! Maximize your indoor comfort and energy efficiency with today's most popular thermostats and smart controls from Carrier, Honeywell, and Nest.